“Let’s create a better internet together”. 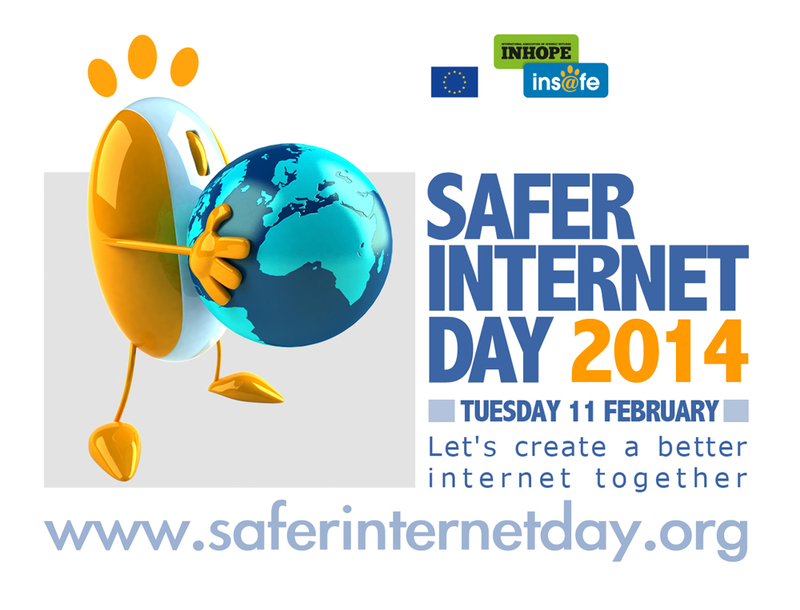 Today we celebrate Safer Internet Day 2014 (SID) which promotes safer and more responsible use of online technology and mobile phones, especially among children and young people across the world. Cyberbullying: A few of your friends have been leaving mean comments online about someone you know. What do you do? Your digital footprint: You take a great picture at a party but your friend looks a bit silly. You want to put it online, but aren’t sure if you should. What do you do? An uncomfortable conversation: Your friend has been chatting to someone online. They thought the person was a girl their age, but the conversation has started getting a bit weird. Your friend is worried about the information that they have shared with this person. What do you think they should do? Mobile scams: You see a competition online that asks you to put in your mobile phone number to enter. What could happen? To make it easier and fun, run through these questions and answers with your child on the UK’s Safer Internet Centre. Those few minutes of conversation could save a reputation, protect your privacy and keep predators away.